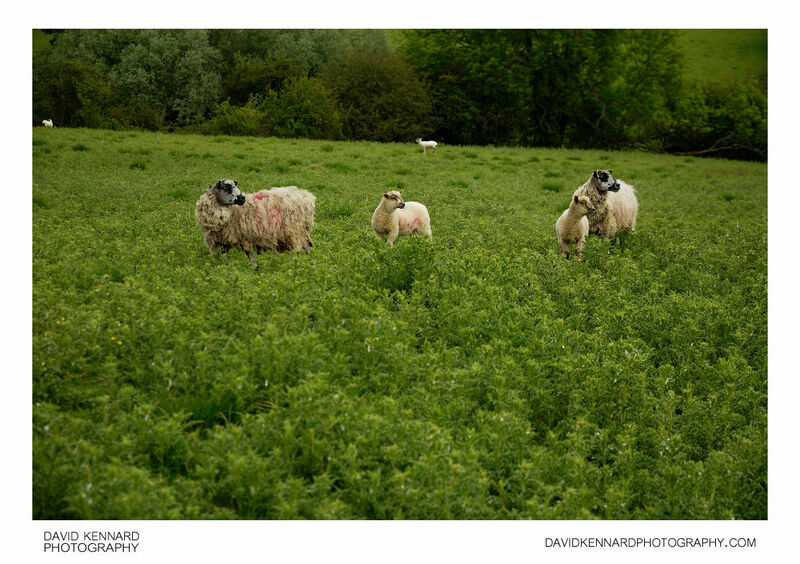 Sheep stand in a field of thistles between the villages of Withcote, Knossington, and Braunston-in-Rutland, around the border between Rutland and Leicestershire, England. Being a key animal in the history of farming, sheep have a deeply entrenched place in human culture, and find representation in much modern language and symbology. As livestock, sheep are most-often associated with pastoral, Arcadian imagery. Sheep figure in many mythologies - such as the Golden Fleece—and major religions, especially the Abrahamic traditions. In both ancient and modern religious ritual, sheep are used as sacrificial animals.